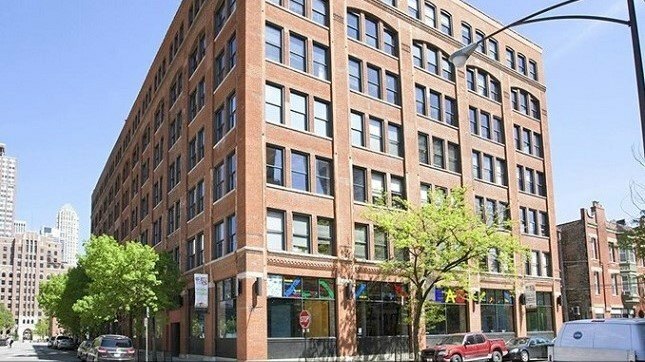 CHICAGO—KBS Growth & Income Real Estate Investment Trust has just acquired 213 W. Institute Pl., a 155,454 square foot converted loft office building with vintage brick and timber details located in the River North submarket of Chicago, for $43.5 million. The trust now has a $193.9 million portfolio of four class A office buildings, located across the US. Tenants occupy more than 90% of the space in each property.